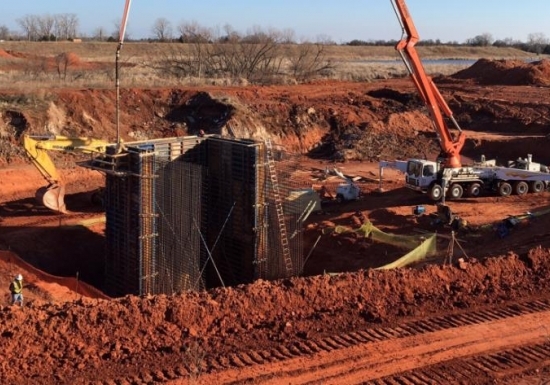 WT-0113 – Lake Draper Water Treatment Plant Expansion – Solids Handling Facility - Myers Engineering, Consulting Engineers, Inc. 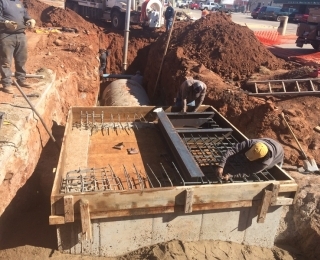 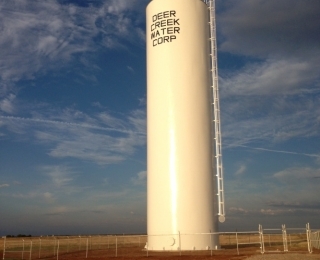 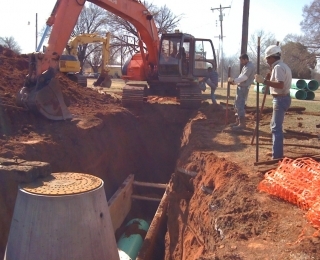 This project involves the construction of complete residuals handling facility for the City of Oklahoma City Draper Water Treatment Plant. 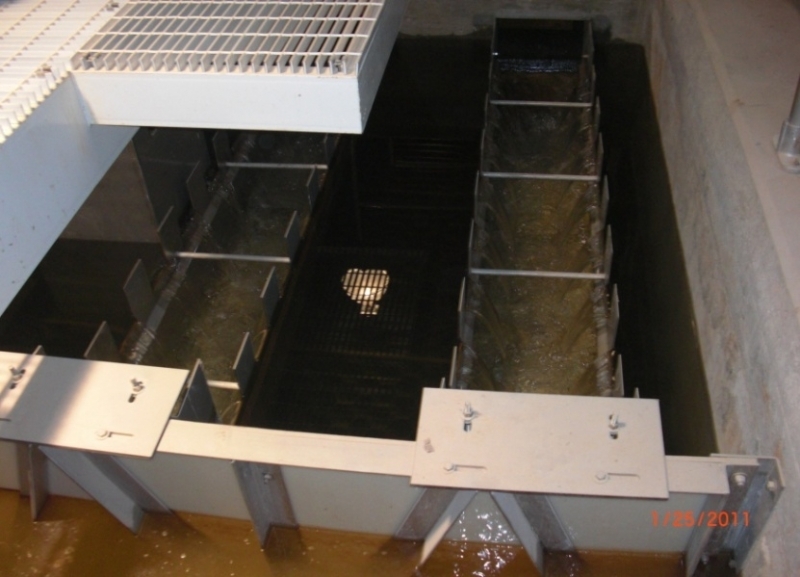 Elements of the project include 2-flow equalization basins, 2-gravity thickeners, 1-mixing tank, 5-3 meter belt filter presses, sludge conveyor system, pumping systems and related piping, appurtenances, electrical components and access/ parking facilities. 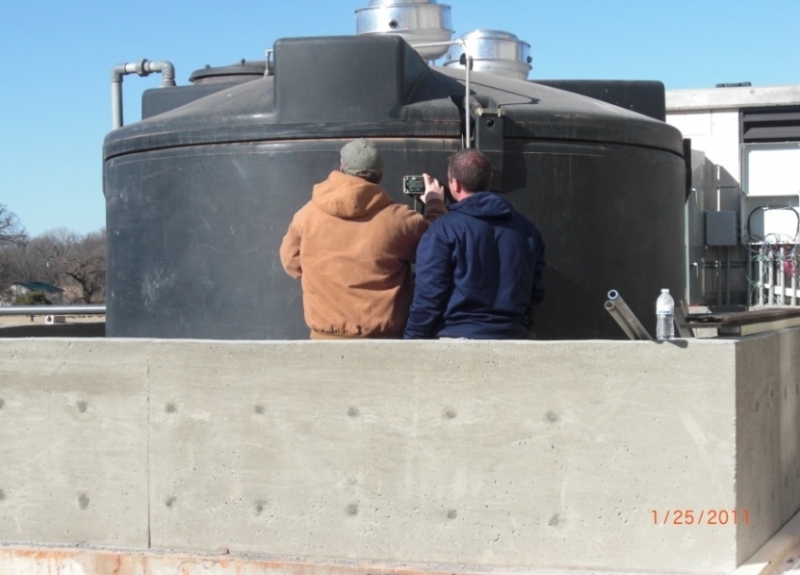 This project is in the final stages of the construction process.